People have been flocking to Southeast Asia for many years, and for excellent reasons: it’s a beautiful part of the world, packed full of friendly people. In fact, if you ever make it over to Thailand, Singapore, Vietnam or any other of the Southeast Asian countries, you will be surprised at the number of westerners who have made it their home. It’s well-loved, perfect for a backpacking trip, and should definitely be on your bucket list. Let’s take a look at some of the must-see regions, and how to survive a Southeastern backpacking adventure. One of the big reasons why Southeast Asia is such a popular location for backpackers is that it is easy to flit between countries. Even if you only travel for a month or so, you can pack in a substantial amount of places, all of which offer a unique experience. Flights over can be a little pricey, of course, but you can get some great value by buying an open-ended travelers ticket. And once you arrive, you’ll find that public transport is dirt cheap. The best way to get around is by bus – they go everywhere and anywhere, no matter how far you want to go. The cost is super cheap, even for 6-7 hour journeys, and although the buses and trains sometimes lack the luxury of their western relatives, it’s a lot of fun, albeit occasionally bone-shaking. Overall, staying in the Southeast Asian region is incredibly cheap in comparison to the west. However, the tourist industry is cottoning on to the potential profit they could be making, so expect to pay high rates for a more luxurious stay. That said, even staying somewhere like more westernized parts of Indonesia can work out pretty cheap if you do your research. Arranging a house rental in Singapore for a short-term stay is a great idea if you want to save some cash and experience the bright city lights of the sovereign state. Ultimately, though, your stays in Southeast Asia will be in hotels, and for the price of the equivalent of $15-20, you can get a surprising level of luxury. Another living expense you will save a fortune on is food. The street food in Southeast Asian countries like Thailand and Vietnam is off the scale in terms of tastiness – as long as you are careful about requesting the contents, of course. But even when you head into the restaurants, it’s not much more expensive, and you can easily find a good meal with a drink for as little as the equivalent of $5-6. That said, if you are on the search for some home comforts, you can expect to pay that same amount for a burger, so stick to the local cuisine if you want to experience the real Southeast Asia for less. It’s no surprise that the Southeast Asian region is packed full of incredible activities and amazing things to experience. Again, they are pretty cheap in comparison to what you would pay in the west. And if you are prepared to go off the beaten track and avoid the tourist areas, you will pick up some incredible bargains. You could, for example, learn to scuba dive for the equivalent of a couple of hundred dollars – it can cost a couple of thousand in some parts of the west. Fancy some jungle trekking, with experienced guides and a whole bunch of gear to go with it? Not a problem – the typical rate lies somewhere in the region of $25-50 per day, depending on where you are, which is an amazing price when you consider what’s on offer. Also, bear in mind that if you can find some pals who want to go, too, you will get a group reduction. The reality of Southeast Asia is that you don’t need to book any formal trips at all – just head out, and decide to check something you like the sound of out once you get there. It’s cheaper to buy a trip on the day than it is to book in advance, and there are so many guides and people happy to show you the area that you will find bargains on every corner. Most people head to Thailand from the west, but there’s a lot more to Southeast Asia than Koh Phangan (which is worth a visit, of course!) Cambodia is an incredible country, with smoking hot scenery and the most friendly, welcoming people you can imagine. 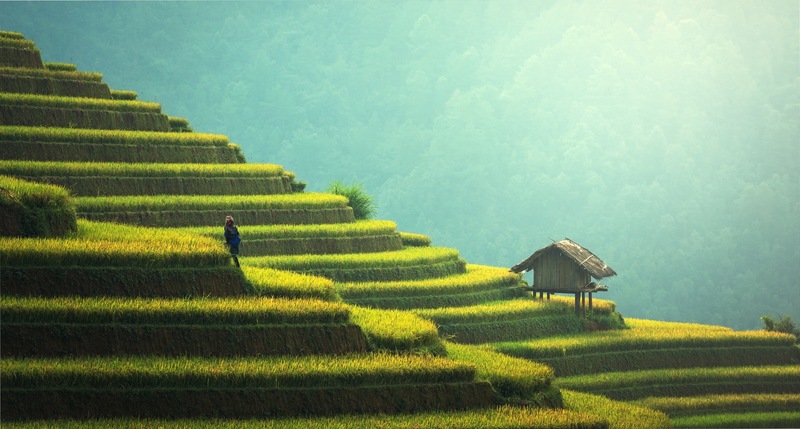 It’s the same for Vietnam – a very underrated country that is well worth a visit. Malaysia has to be experienced, too. As we discussed above, Indonesia and its sovereign state Singapore is probably the most westernized country in the area, but it still offers enough difference in culture to be worth the trip. If you do go to Southeast Asia, make sure you travel as much as possible. 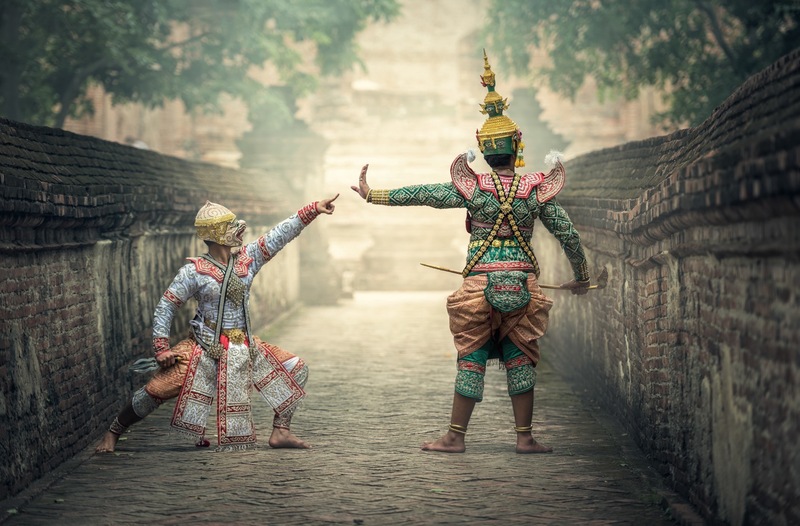 It’s straightforward – and relatively cheap – to use somewhere like Thailand as a base, and visit several countries for long enough to experience them truly. There’s too much to do in this beautiful part of the world to list everything. But there are a few absolute must-sees for the first time traveler to Southeast Asia. First of all, Bangkok is well worth a visit, just to experience the sights, sounds, and visceral vibes of one of the world’s most unique and crazy cities. But there’s another reason, too – it’s the perfect place to base yourself for travel activity. Not only is it a lot of fun, but it has everything you need, and then some – and it’s the ideal place to travel from when going to other locations.Attend a Full Moon Party, visit the Angkor Wat temple, and sun yourself on one of the many tropical beaches – life will never seem better. Finally, for the more adventurous types, a jungle trek is an absolute must, too. The whole region is covered with forests of varying types, and you will see wildlife you won’t find anywhere else. The best jungle experiences? You’ll probably find them in either Laos and Malaysia, although there’s plenty to see in Thailand if you don’t make it that far. 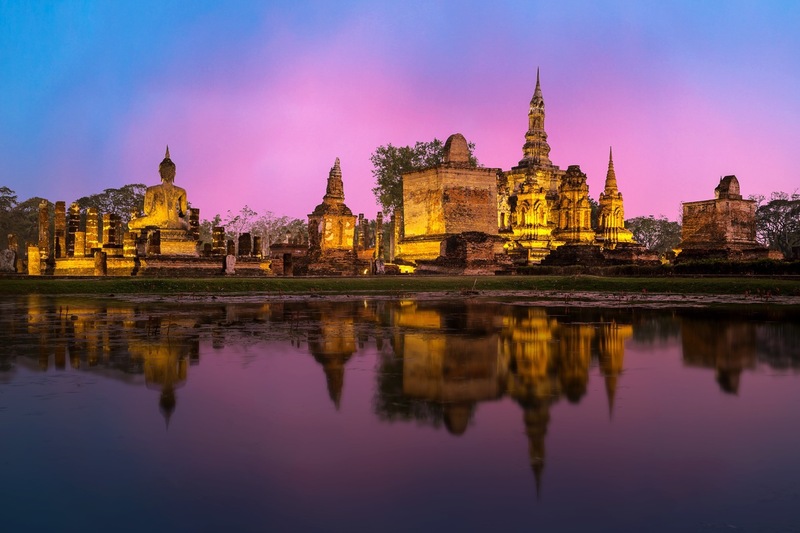 There you have it – a savvy saver’s guide to getting around Southeast Asia for less. Any clever tips to add? Can You Take A Vacation In The Middle East?